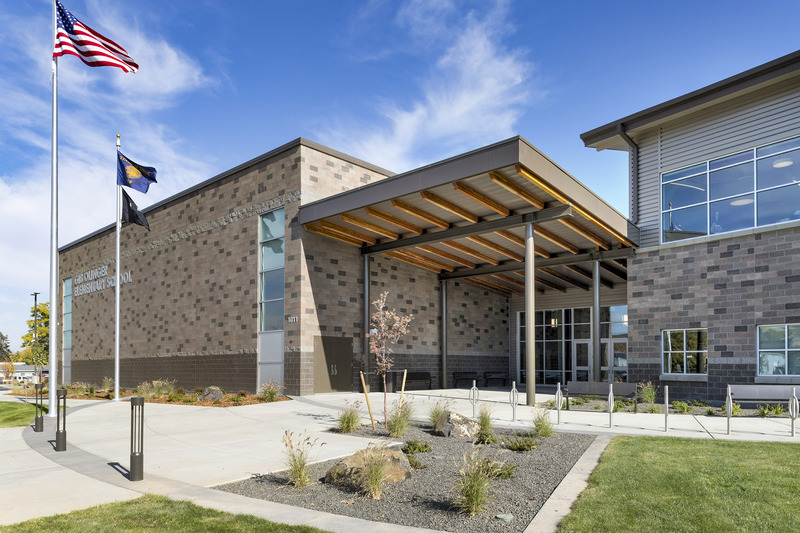 As the first all new school to be constructed in Milton-Freewater since 1923, Gib Olinger Elementary School represents a paradigm shift and shining moment for the community. 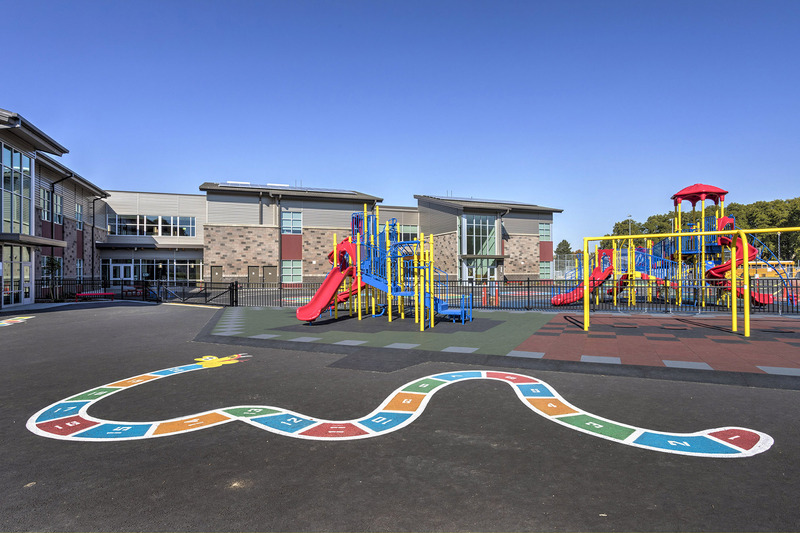 The project was made possible through a unique multi-million dollar grant from a private source combined with a local bond as well as matching funds from the State of Oregon’s first ever matching grant program. 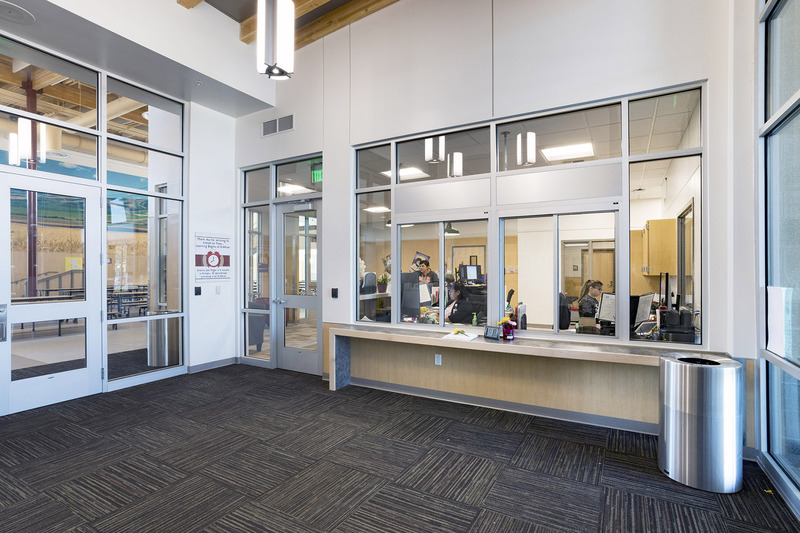 The 75,000 sf facility was designed with input from multiple user groups and community members. 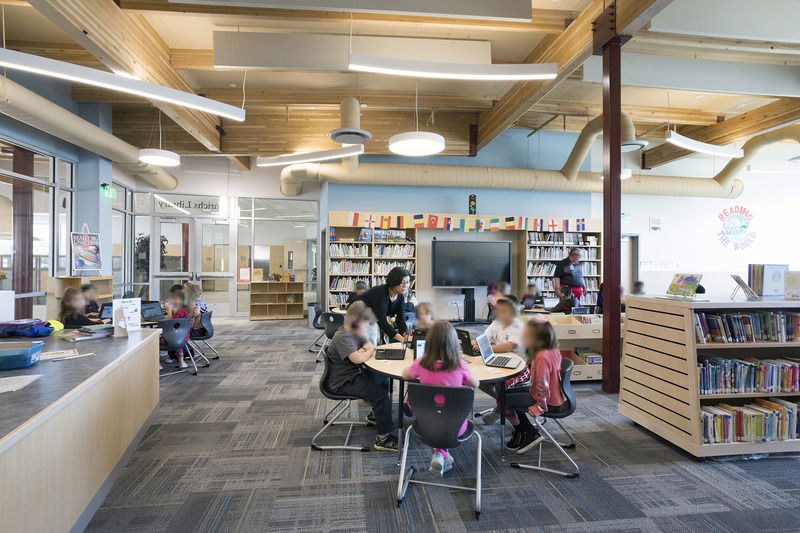 By thoughtful arrangement of classrooms with adjacent small and large group breakout spaces, the building allows for a collaborative, flexible teaching model. 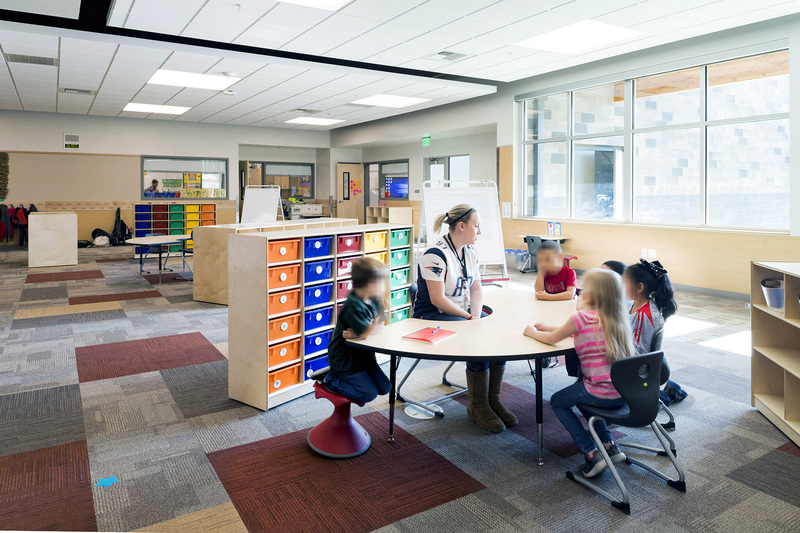 Each grade level was accommodated in separate wings with classrooms, collaborative, and support spaces resulting in a “school within school” concept. 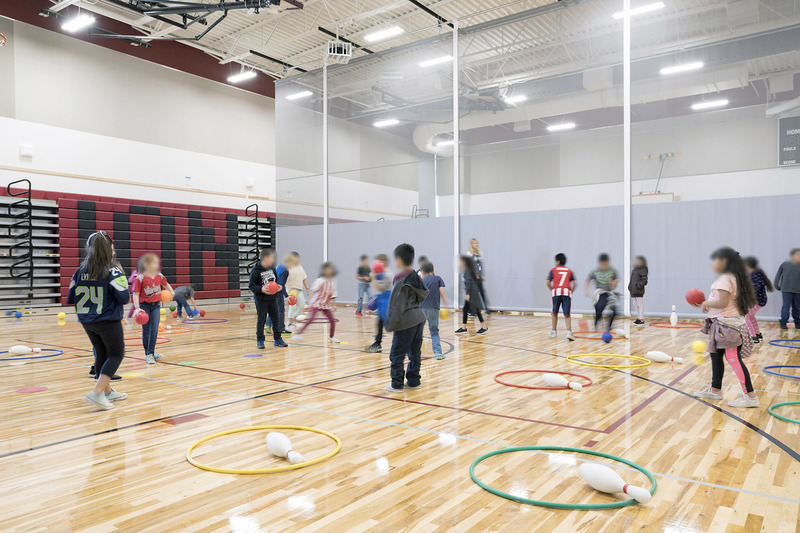 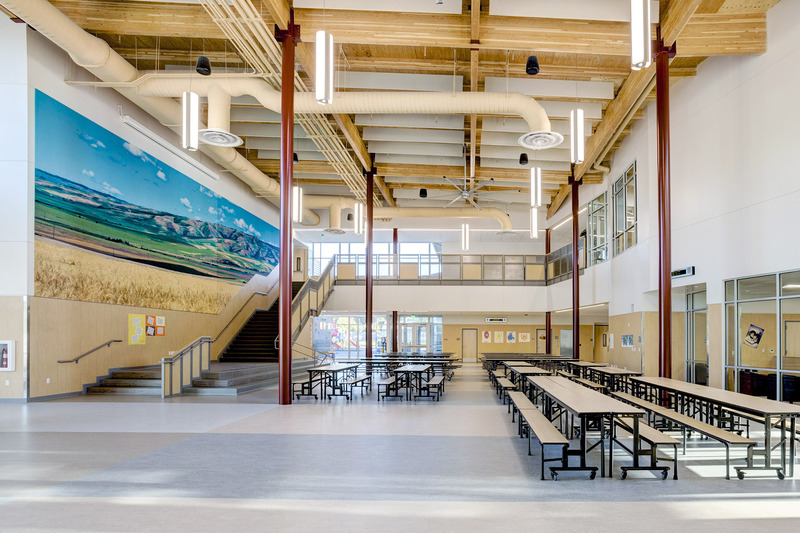 The building was designed with the community in mind by configuring physical education and common spaces as multi-functional rooms enabling secure after-hours access.